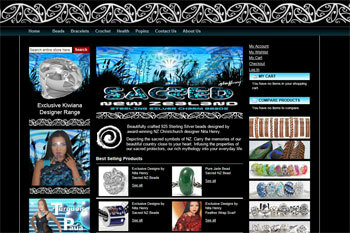 Whether you want a full online shop or a page to sell product or services from. New Vistas can help. Talk to us about your needs. There are so many options these days to simply and easily sell online.